Making sure you’re dressed for every type of weather condition can be exhausting. 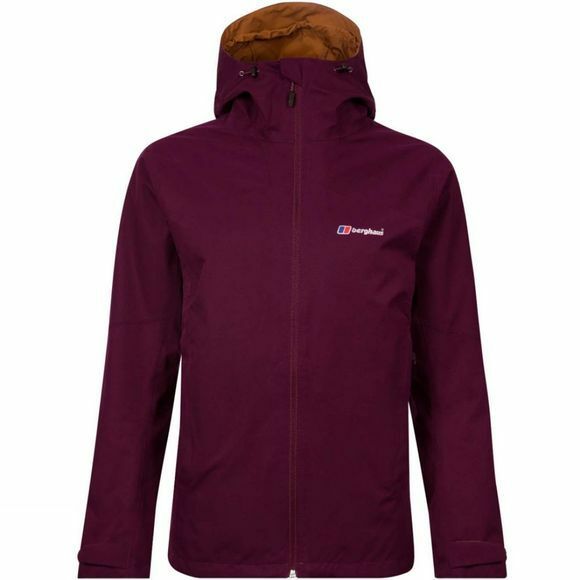 Now you’ll always be prepared with the Womens Fellmaster 3in1 Jacket from Berghaus. With a fleece to hand when it gets chilly and a waterproof lightweight Gore-Tex jacket to fend off spring showers and wintery downpours. You can wear them separately or pile on the layers by zipping them together when the weather does its worst. 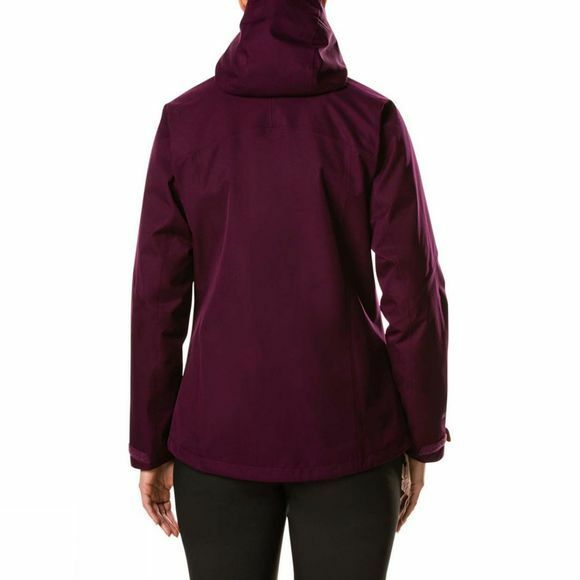 To keep you even better protected there’s an adjustable hood so even the worst of rain won’t stop you in your tracks.